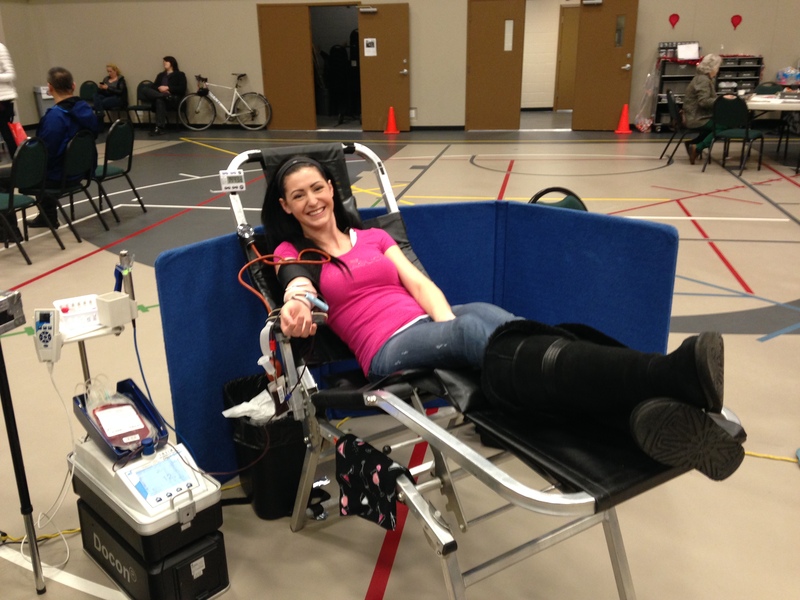 As you may have read in our post last year, Reflections of 2013 – A look back at the Left of the Dot ‘Community’, we all share the belief that community is important. It is one of the reasons we love working in Maple Ridge; we are able to live and work in our community and not waste countless hours of our life commuting to downtown Vancouver. This translates to a better work-life balance and gives us the opportunity and time to give back. We all define “Community” in different ways and Left of the Dot honours these beliefs. Some of us with families enjoy the opportunity to volunteer at our kids’ school, others volunteer and give back with their photography skills, and others take time to step up as civic leaders. The list is open and is constantly changing as all Lefties volunteer their time to improve the community around them. 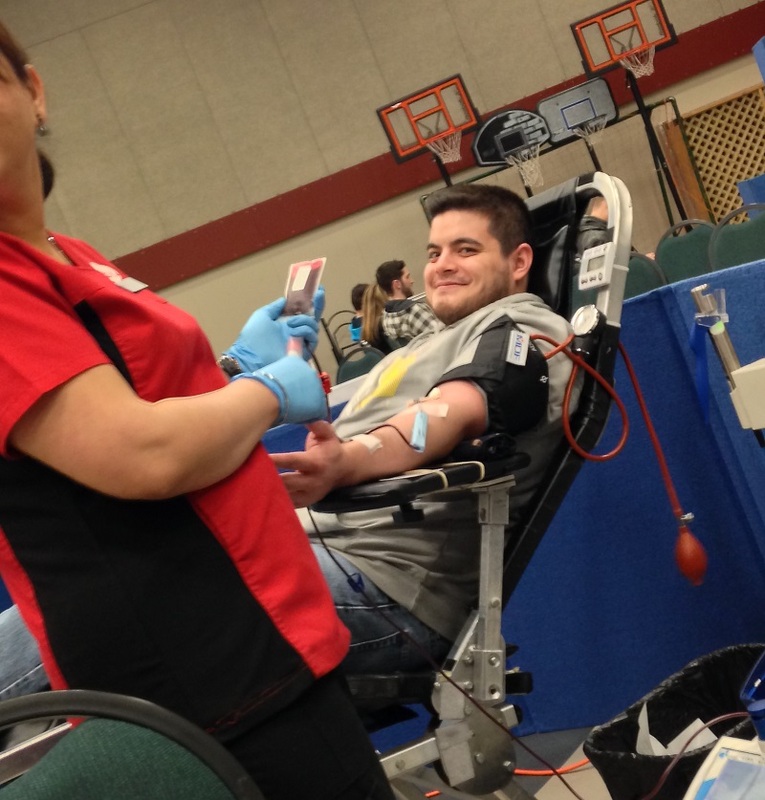 Donating Blood – In February, on Valentine’s Day, Sarah and Brandon gave the gift of life by donating blood at one of the local rotating clinics. 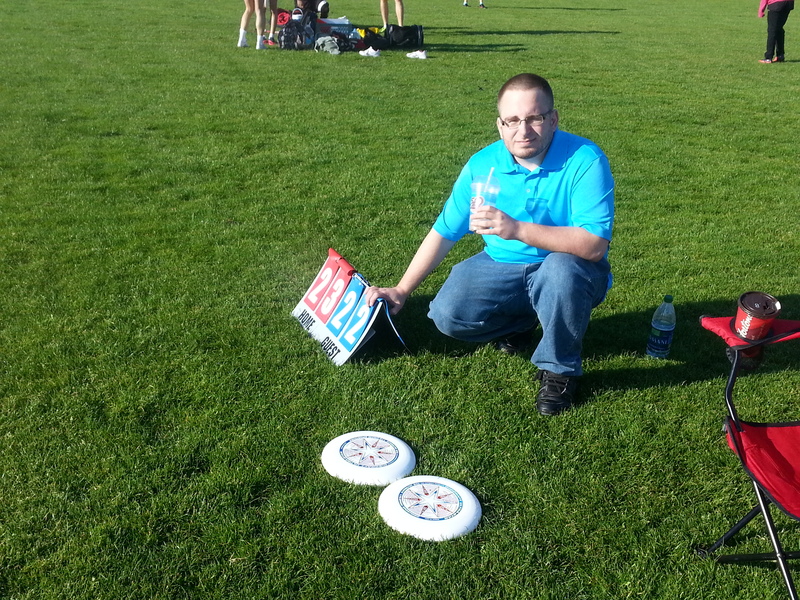 Pull for Parkinson’s – John and Mike spent the day volunteering at an ultimate Frisbee tournament open to high school teams which was created as a means of raising money for Parkinson’s disease. Yuen’s Tournament of Fun – Chris helped to organize and coordinate a tournament in May and November for 120 students from 3 schools to get together for a day to show their skills in board breaking, sparring, patterns and weapons. 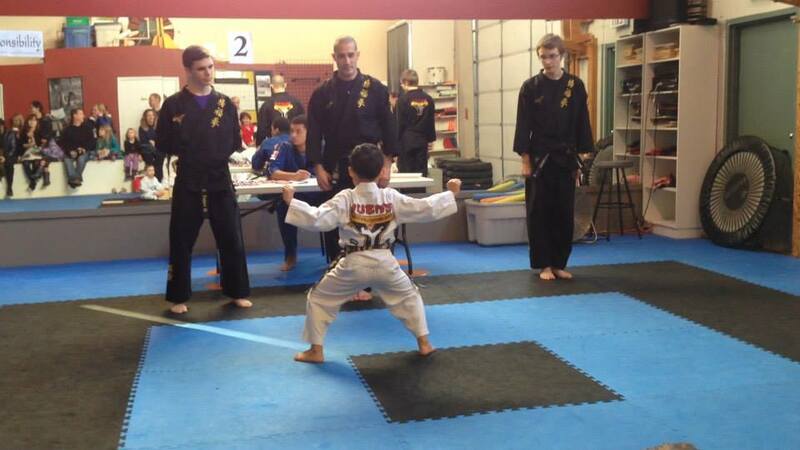 The students range from Gold Belt to Black Belt and age 4 to Adult. The idea is to create a fun and safe atmosphere so that everyone has a good time and the parents can see their child perform in front of an audience. 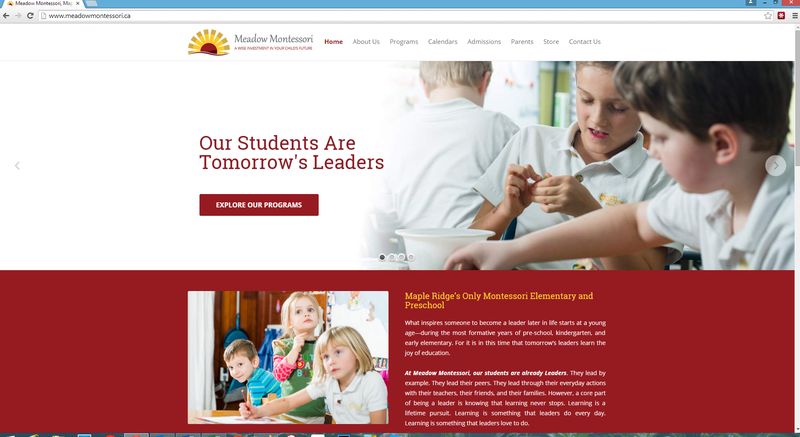 It’s a great learning and character building experience and has grown over the past 4 years from 50 students to the current numbers. 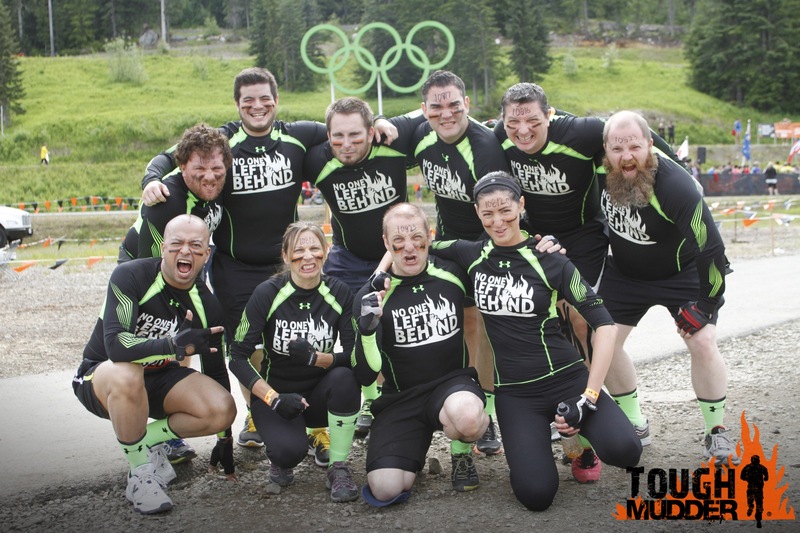 Tough Mudder – Our entire office started training in January with our twice-weekly, morning boot camps. We had 100% commitment from the staff to do the Tough Mudder challenge: no one was being left behind. Annette, our bootcamp trainer, made sure that we—those who make a living sitting in front of a computer screen all day—were ready for every obstacle that we encountered. From crawling around in the mud to pulling ourselves up and over walls, we were physically and emotionally ready. The event pushed the team to its physical limits, but I can proudly say that all 10 of us completed every obstacle and all 19.2 km. Yes, some of us were hobbled by the end. But we made it and we were smiling throughout. Thanks Annette and Fitness Unlimited for the training. You helped us change our company and the lives of those we care about. 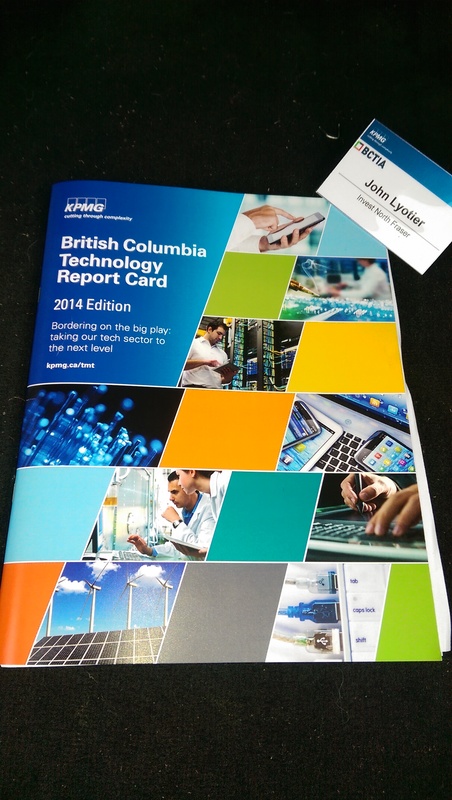 BCTIA Tech Report Card Unveiling – John represented the Invest North Fraser region at the BC Technology Industry Association event. 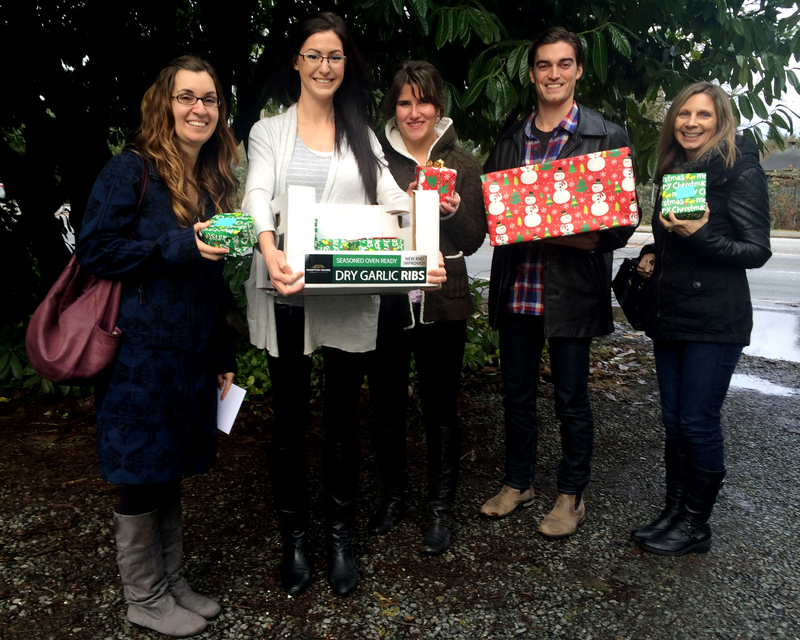 Christmas Hampers – All members of our staff adopted 2 families over the Christmas season. Through generous donations by employees and Left of the Dot, we were able to provide both families with gifts to enjoy over the holiday season. Maple Ridge Economic Advisory Committee – John volunteers 5-10 hours per month through meetings and advising as a member-at-large for our city. Clothing Donation – Diana was able to help out a local high school by coordinating with the Youth Worker and donating some much needed boys clothing for those who are in need. Invest North Fraser – John was invited to be a part of Invest North Fraser’s table at the BCTIA Technology Impact Awards gala dinner. He was able to connect with Tomorrow’s Tech Titans and offer some advice/suggestions in a mentorship role. We are proud of our Lefties involvement in their communities and can’t wait to see how they contribute and give back in 2015.